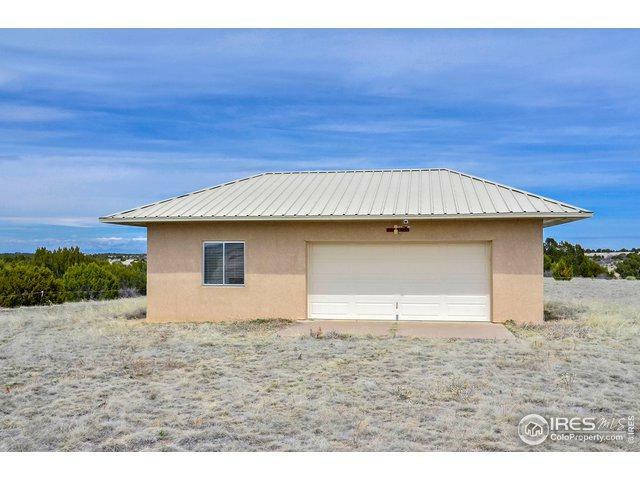 Quiet, country living at its best in the beautiful community of Sikes Ranch. 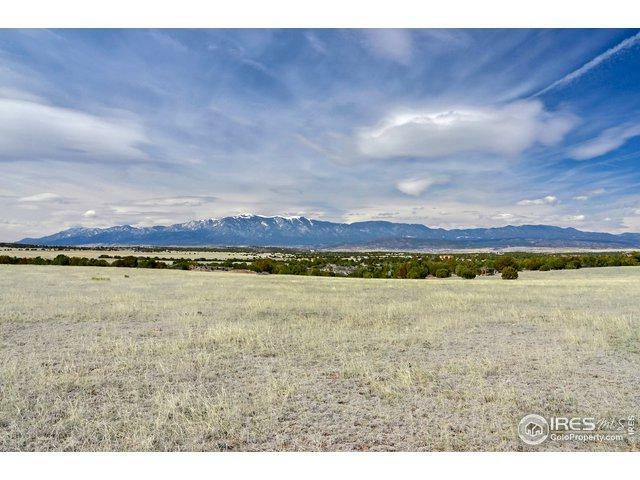 40 acres with mountain views galore. This lot contains pinon trees overlooking a canyon. Owners custom built an oversized 2 car garage with cement floor, metal roof, and stucco exterior. Property is partially fenced. Animals welcome. 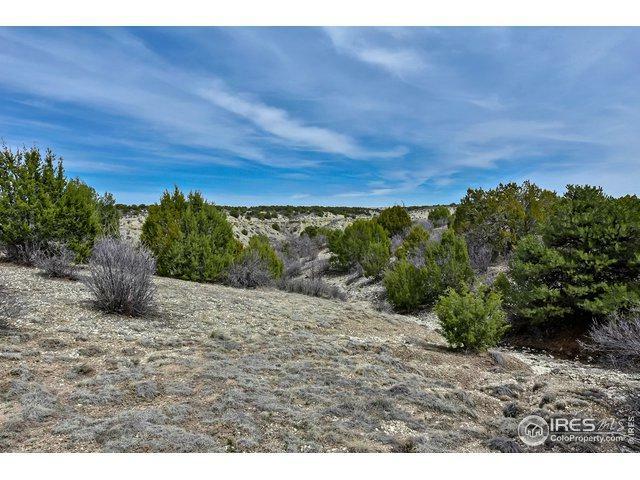 This lot is ready to build your dream home! 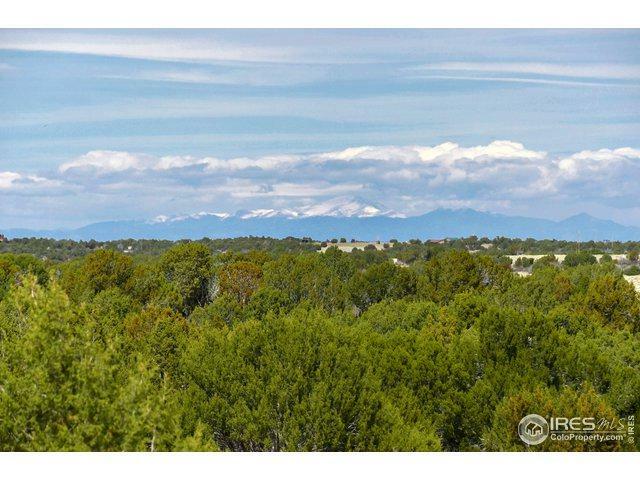 Just minutes from I-25 and only 35 minutes from Pueblo, Colorado. Listing provided courtesy of Jeff Mckinney of Resident Realty North Metro.